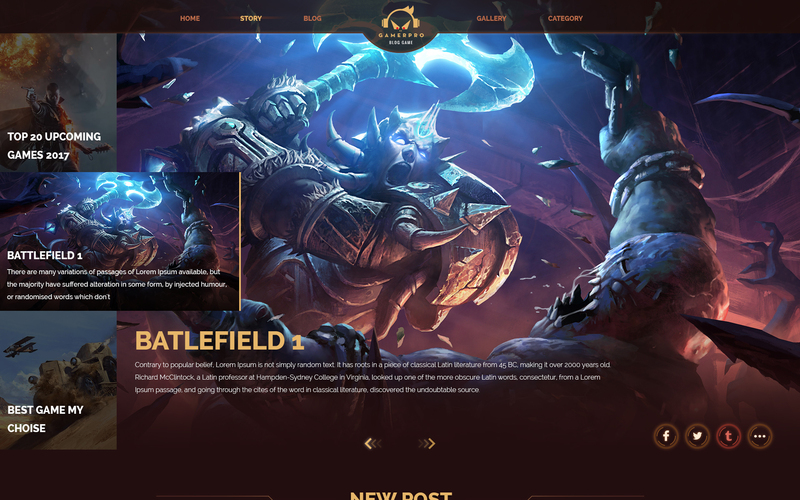 This theme will be converted to WordPress. We will create Ready-to-use HTML website with your content based on your PSD. Get your template with Novi Visual HTML Builder & Content Editor with 60% discount, only for $39. 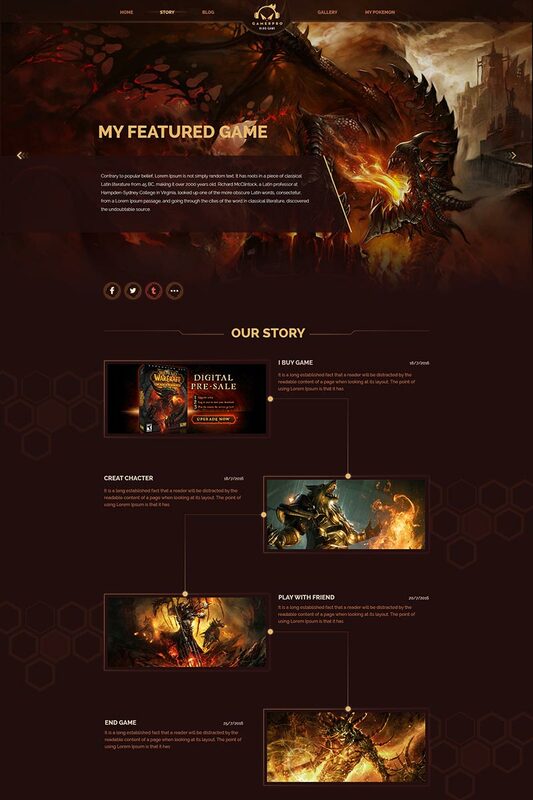 GAMERPRO PSD Template is definitely one of the most unique, extraordinary and minimal design for game blogging on the market so far. 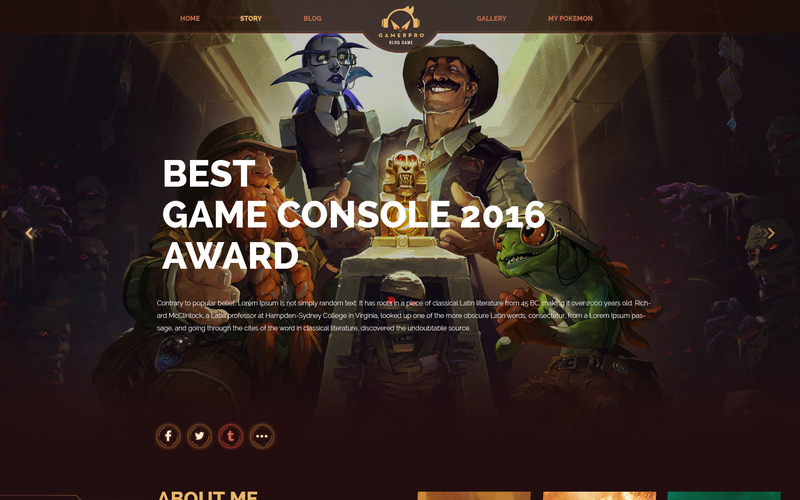 Offering numerous sections which is suitable for game reviews, game news, game forum, game blogs or any other gaming communities, GAMERPRO has everything you need to create a full-fledge website. 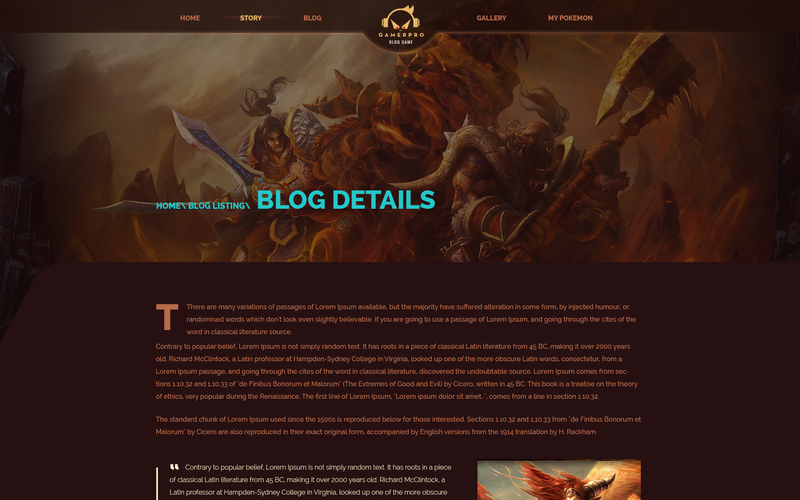 You can manage your game blog posts, comments, discussions etc.. Other similar categories like movie, etc also can use this design with only some customization and changes. This brilliant design was fine-tuned the smallest elements to ensure a free-from-flaws template which is suited for all engaging review sites. We really want to create something that speaks to the consumer in a way that comes naturally from the layouts, the typography, the colours and everything. Therefore, 13 PSD files are also 13 messages we want to convey and dedicate to all customers. 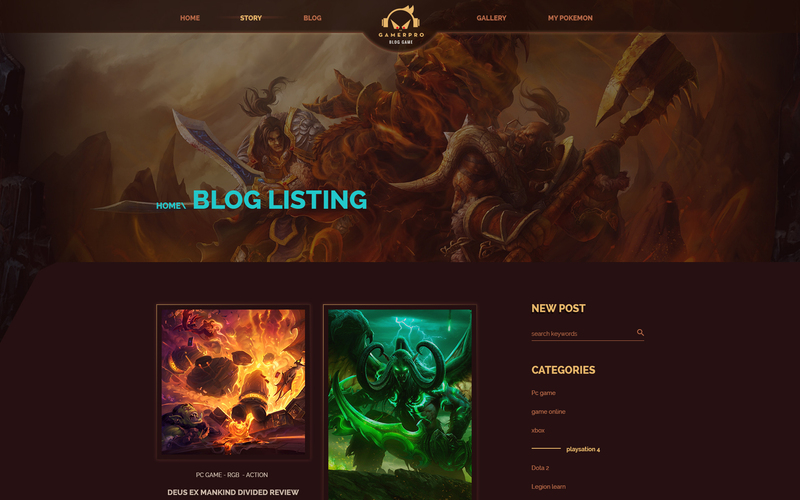 Everything is clear and easy to customize when GAMERPRO is well-organized in set PSD files. It comes with super stunning and appealing homepages, various blog listing and detail layouts and various sample page layouts such as About Us, Contact Us, 404 page, Under construction etc. 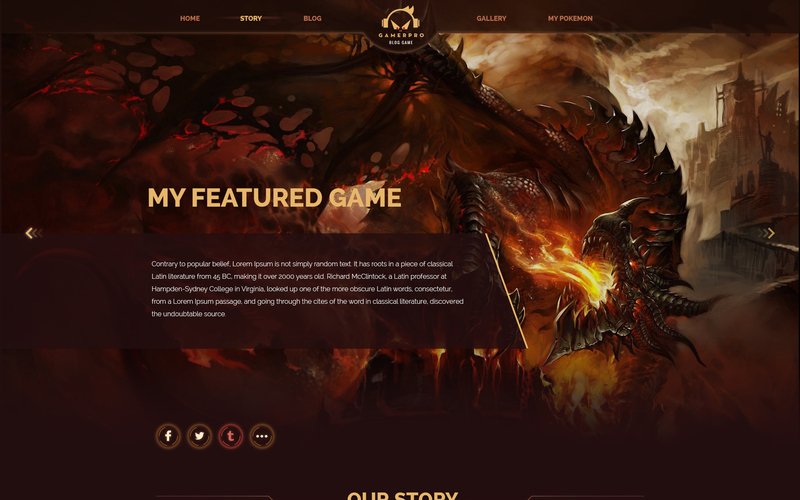 This divine PSD Template is able to be used for WordPress, Joomla, Drupal or any other CMSs. Amazing Page Layouts: Detail, Sidebar, Listing with page templates such as Services, About Us, Contact Us, 404 page, Under Construction. Any media â€“ Images, icons or logos used in previews are not included in this item and you need to contact authors to get permission in case you want to use them in your commercial or non-commercial projects. Read help file for more details after you purchase the design.